Adding some variety to your teaching content can positively impact students learning and comprehension. Web 2.0 technologies empower teachers with various educational tools and apps to create engaging content. In today’s post, we are sharing with you some examples of applications to utilize with your Google Drive to design beautiful visual content to incorporate in your teaching. 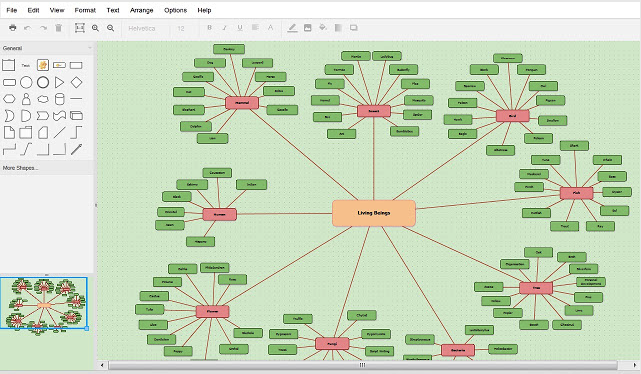 Some of the things you can do with these apps include: creating diagrams, flowcharts, posters, flyers, infographics, newsletters and many more. Lucidpress is a great platform that allows you to create a wide variety of educational materials such as brochures, flyers, newsletters, digital banners, reports and many more. 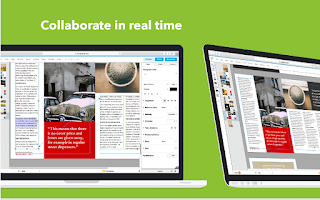 With a simple drag and drop editor you can start designing your visuals from scratch. You can also add images, videos and text from Google Drive, YouTube and Dropbox. Everything you create can be saved and downloaded in PDF or JPG format. It can also be published as a PNG or digital document. 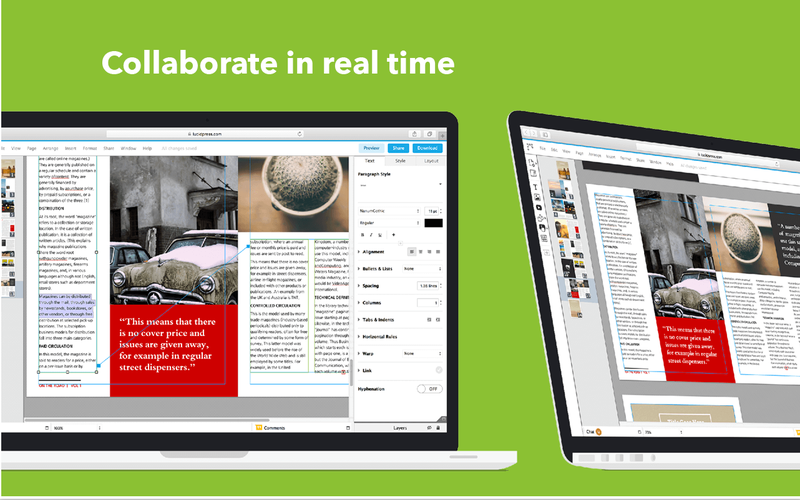 Lucidpress offers some interesting collaborative features that allow you to collaborate with your colleagues in realtime. You can add anyone to your document, hold chat sessions, and track their edits. 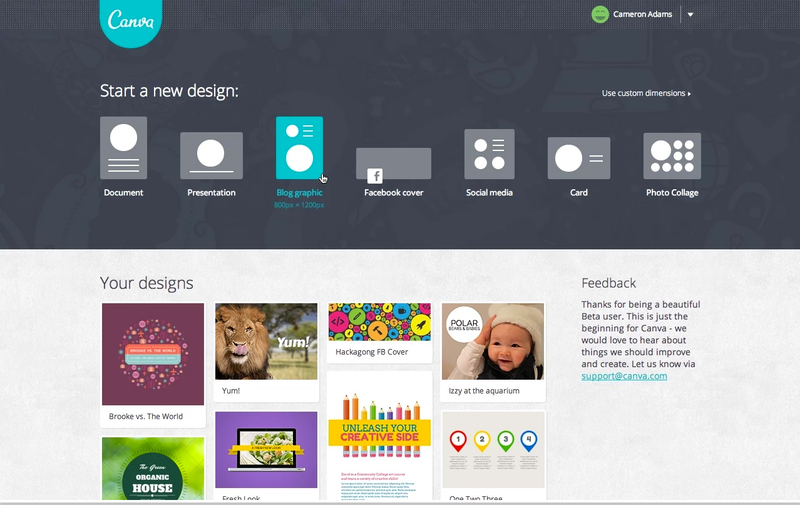 Canva is another great application for designing beautiful visual content. 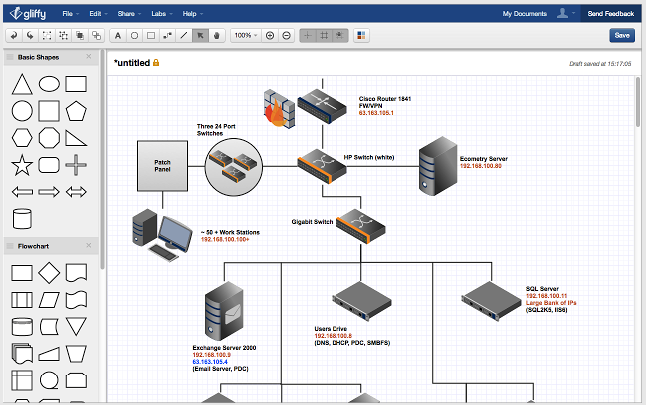 It lets you create different graphics like posters, cards, collages, documents, Facebook covers…etc. It provides you with ready-made layouts for presentations, hand selected fonts, stunning backgrounds, good photo editing tools and many more. Content created via Canva can be printed as PDF or be shared as PNG or through social media networks.